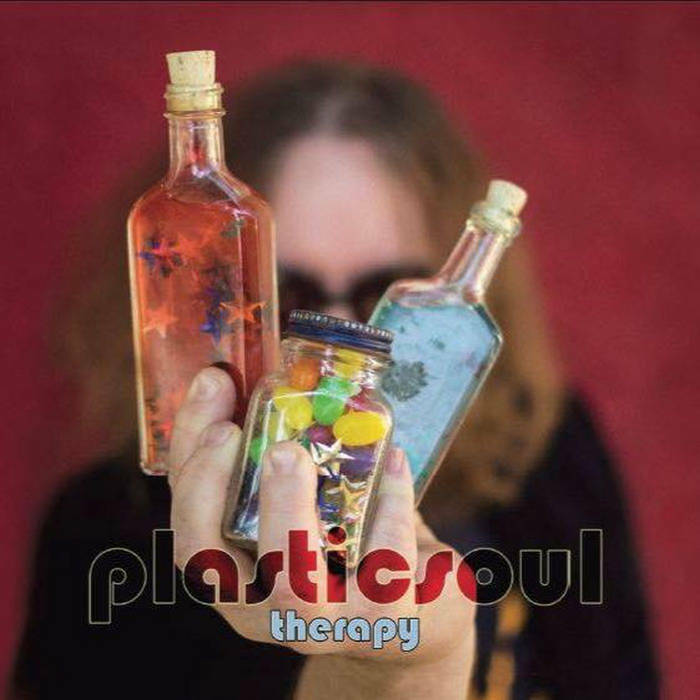 Plasticsoul-Therapy. It's been a long wait, and while there have been various new tracks included on compilations in the interim, Steven Eric Wilson - a/k/a Plasticsoul - has finally released the followup to 2009's Peacock Swagger, my #1 album of that year. It's a lot to live up to but thankfully Therapy is a worthy successor. Wilson produces a somewhat more sophisticated brand of power pop than the typical three-chords-and-a-hook band with influences in the vein of John Lennon, Michael Penn and Jon Brion. 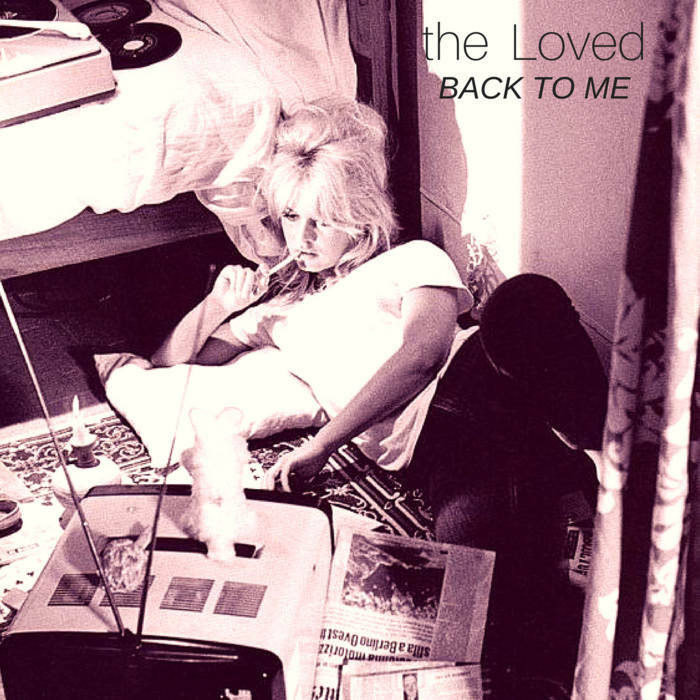 After opening with the lovely, languid "My Heavy Soul", the rocking title track kicks in, complete with an Elvis Costello-esque snarling vocal and a galloping melody. Speaking of Elvis C, "All Died Pretty" would have fit in nicely on Armed Forces, while "In Her Raincoat" recalls Cheap Trick in their more Beatlesque moments. Elsewhere, the album rocks more than previous Plasticsoul releases with the densely-produced "Come Down from Your Raincloud", the swirling psychedelia of "The King of Hash" and the revved-up "Monkey on a Stick". And the closer "Biff Bang Pow" sounds just as you'd expect, proving that good music really is the best Therapy. 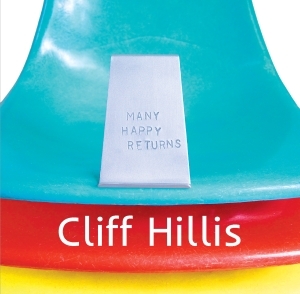 Cliff Hillis-Many Happy Returns EP. Death, taxes, and a wonderfully melodic new release from Cliff Hillis are life's three certainties. 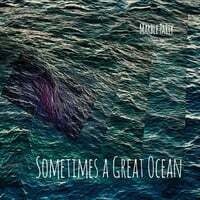 After his last full-length a few years back Hillis has been going the EP route, with Many Happy Returns marking his third straight which is just fine by me, getting 5-6 new tracks every year rather than waiting 2-3 years for 10-12. 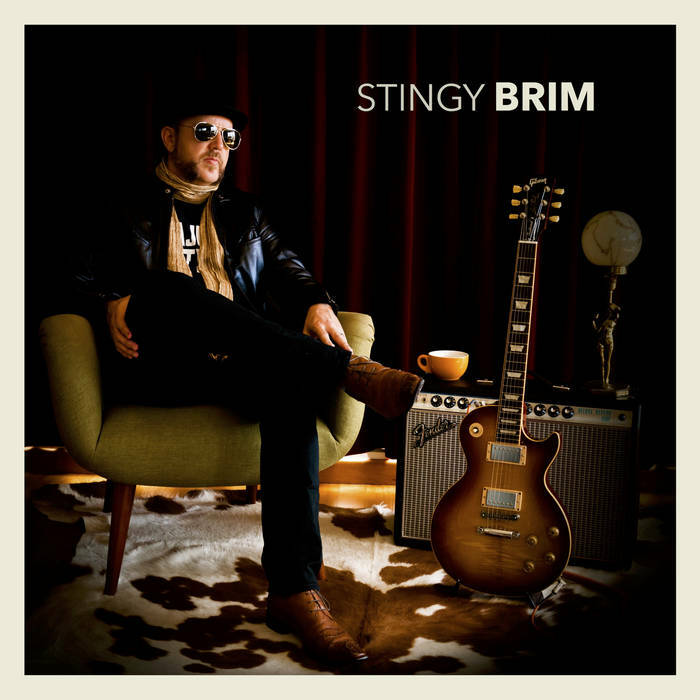 The highlights this time are the straight-ahead power pop of "Time an Evangelist", the whimsical title track which could have come off a Seth Swirsky/Red Button album, and "With All the World", a fine midtempo number that sounds like music made by a real adult. But really, all six tracks are great; even the one titled "Superfluous" is anything but. 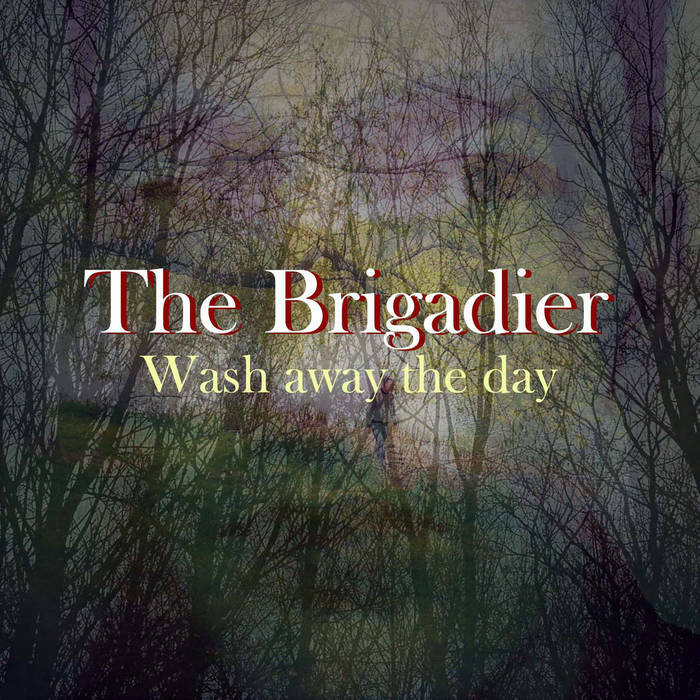 The Brigadier-Wash Away the Day. Another repeat artist to these pages is Matt Williams, known to us as The Brigadier. Wash Away the Day is his first new album in four years, and it's a welcome return to the Beach Boys-meets-XTC sunny British pop we've grown accustomed to from previous releases. The buoyant "I Know You're the One for Me Baby" fits that description to a T, and "Rainy Day Friend" throws in enough minor key curves to make it one of his all-time best tracks. Meanwhile, "Feels Like Something" rocks harder than your typical Brigadier number while the breezy "Keep Your Ego Down" will take you back to the 70s. This might be The Brigadier's best yet, and frankly I think he's overdue for a promotion to Major General.